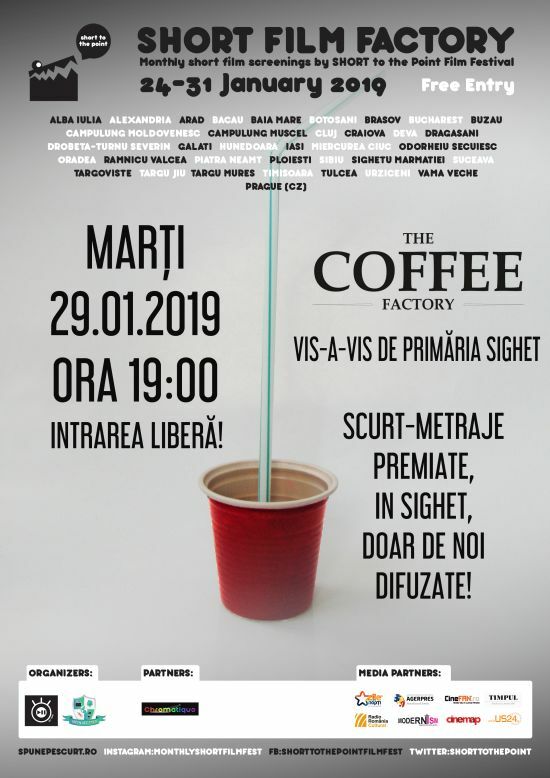 This is the list of the films screened at Short Film Factory (by SHORT to the Point) in January 2019. Synopsis: An exclusive documentary around the life of 'Madam Winnie' Thailand's most successful mother and famous writer of the parenting book 'The Modern Mom' along side with her beloved daughter and best friend, Leila, in the perspective no one has ever seen before. Synopsis: Life is just a phase and we're all going through it together. Let's make it a wonderful adventure! Synopsis: Her name is Lola. She's an actress. Today is her 153rd commercial casting. Inspired by (several) true stories. Synopsis: A woman finishes a wooden boat in her workshop and then takes it to a beach. But she's afraid to take the boat out on the sea. Watching the tide go away without her, she leaves the beach and abandons the boat, letting it deteriorate in a boat cemetery among other shipwrecks that she or other people have built. Back in her cabin, she starts with the construction of another boat.